The participant’s guide accompanies the Boundaries In Marriage Groupware DVD. It does not follow the book. It takes two individuals to become one flesh. 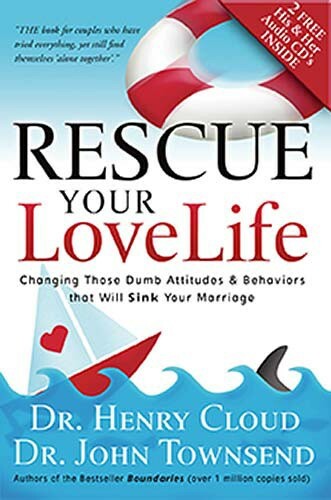 This book will show couples how to apply important boundary principles to building a strong marriage in which two become one without compromising their integrity, freedom or truth. Drs. Cloud and Townsend show you how to tie the knot without getting tangled inside. Because two lives becoming one is easier said than done. 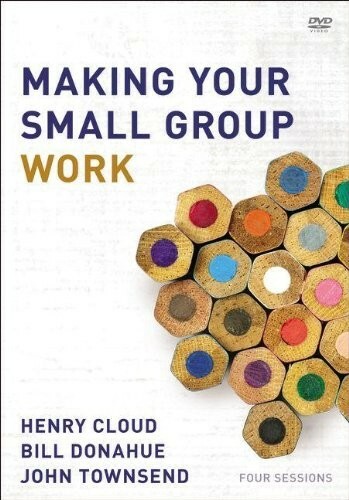 How do you work out conflict, establish healthy communication, solve problems and deal with the struggle with differing needs? In the process of knitting two souls together, it’s easy to tear the fabric. 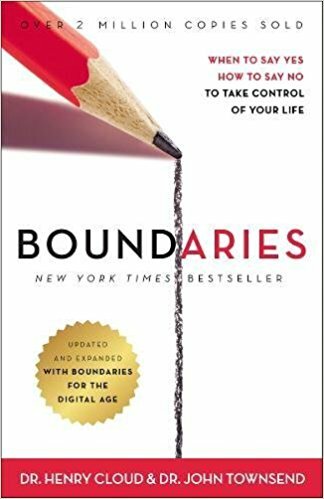 Now counselors and best-selling authors Henry Cloud and John Townsend apply the principles of their Gold medallion Award winning book, Boundaries, to help couples experience marriage at it’s best, as a haven for mutual love, care, appreciation, and growth. Drs. Cloud and Townsend show why true, joyous unity in marriage requires that both partners define and maintain their integrity as well as respect their mate’s personal boundaries. 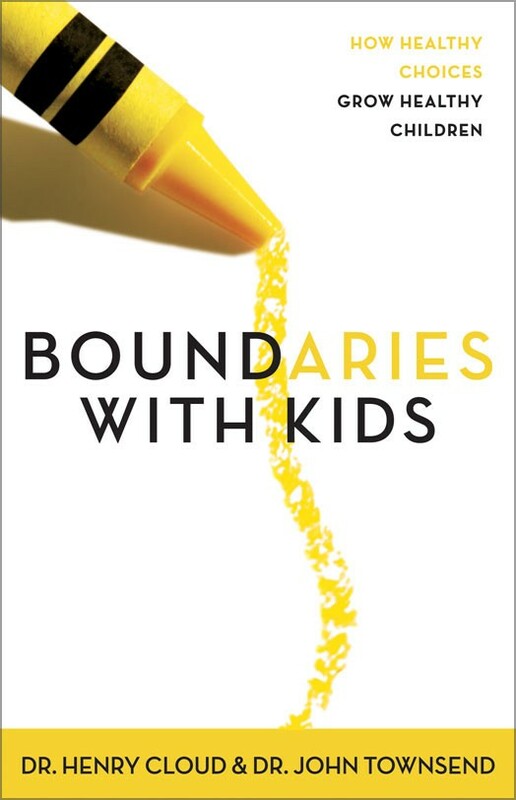 -Why Boundaries are so important for a thriving productive marriage. -How to protect a marriage from intruders, whether parents, other people, affairs, or personal idols. 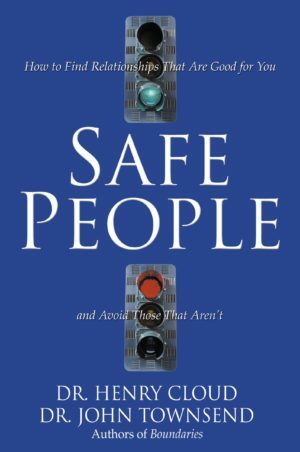 -Why each partner needs to establish personal boundaries and how to go about it. -How to work with a spouse who understands values and boundaries and how to work with one who doesn’t. 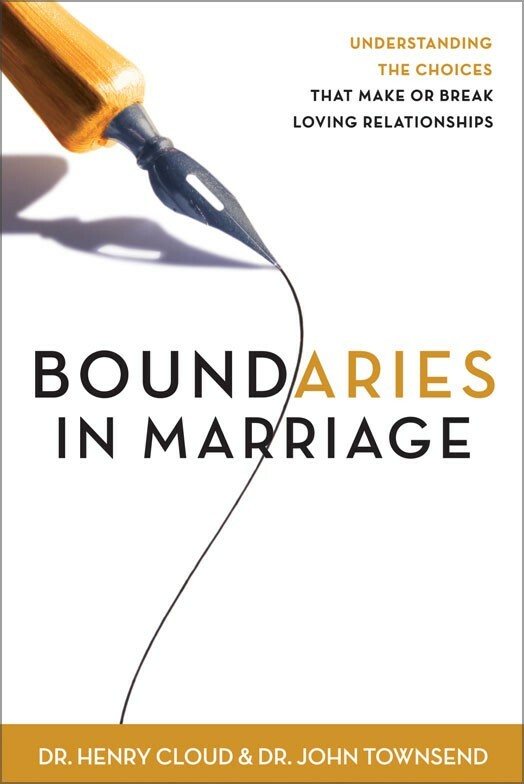 Using principles from the Bible, Boundaries In Marriage and its companion workbook can help both new and seasoned couples protect their marriage and make even the best marriage better.